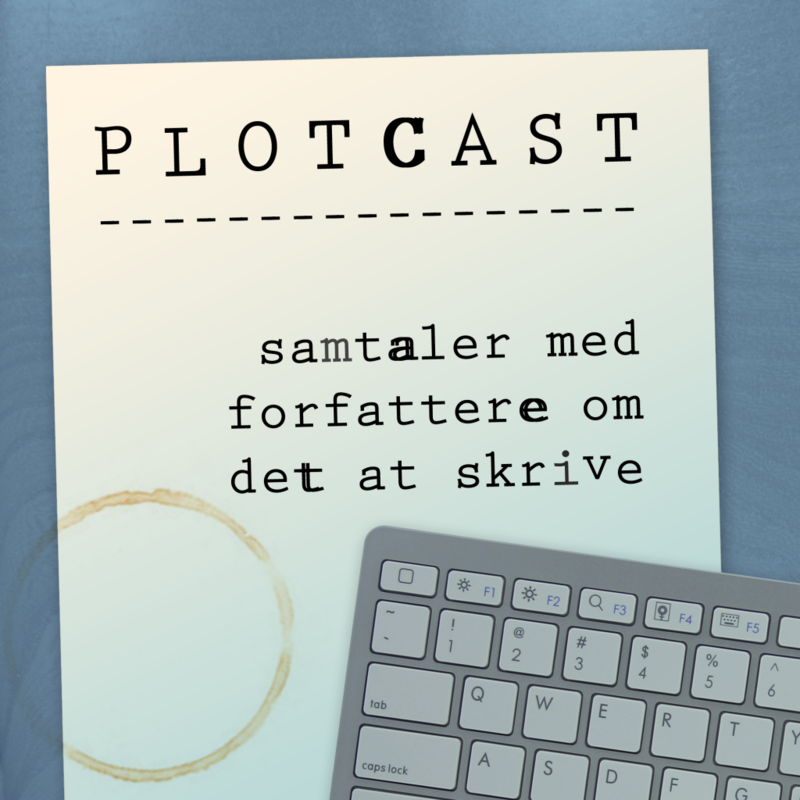 In Danish: TEEN CRIME NOVEL – OUT NOW! My very first teen novel Godt Nytår has been released by major Danish publisher Gyldendal this summer. 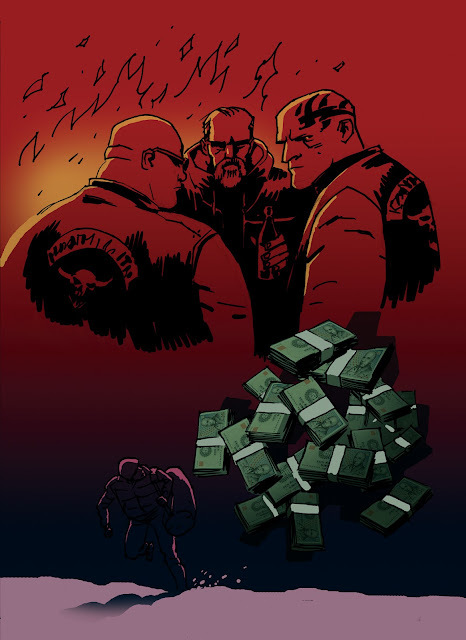 A crime story of friendship gone bad, a bag full of money and a biker gang out for blood. Illustrated by the author. 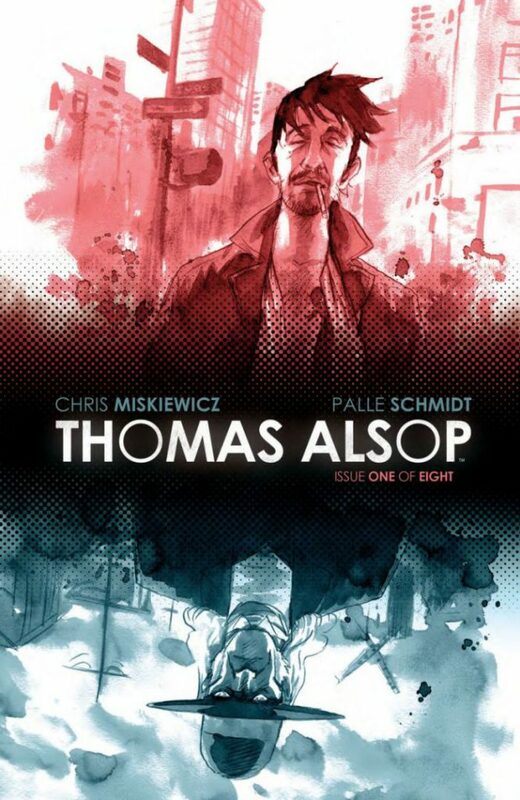 Buy now directly from the publisher.